Constance Lémuria Seychelles. Rediscovering Lost Paradise. Opened in 1999, Constance Lémuria Seychelles was one of the first five-star properties in Seychelles, and recently took a break to better adapt to the future. The result is an impressive and unique design for the archipelago. 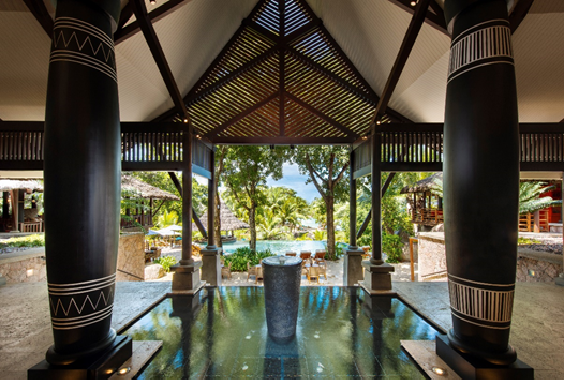 Constance Lémuria Seychelles now evokes more than ever the lost land that every traveller dreams of exploring a day, a sensory journey that awakens the senses, through a succession of harmonious environments created with contemporary and classic elements.